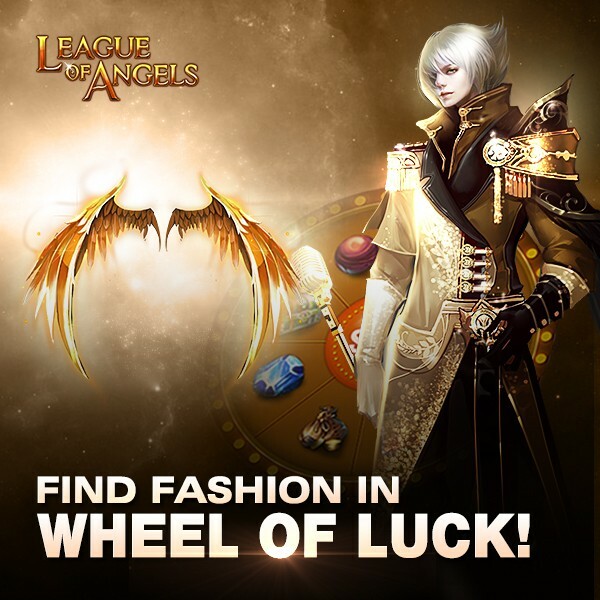 LoA_Play Wheel of Luck to win Wings of Gold and Gold Organza! Description: Spin the wheel of Luck to win Wings of Gold and Gold Organza! - Daily Top 10 players who have at least 30 points will get extra Element Crystal; Daily Top 10 players who have at least 120 points will get extra Sacrifice Point Card (50 Pts). - At the end of the event, the Top 10 players who have at least 200 total points or 550 points will get extra rewards as follows. 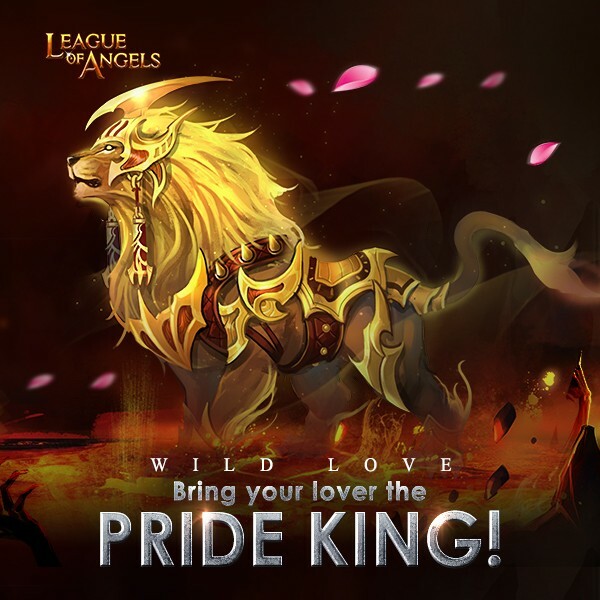 Description: send roses to your beloved to get her/him the Pride King! - At the end of the event, the Top 10 players who have received the most Roses and have at least 2499 will have a chance get Pride King Soul and many other rewards. Description: Log in every day to win Jackpot Lotto Vouchers! Description: Gain Devotion points every day to win Jackpot Lotto Vouchers. More exciting events are coming up through August 4 to August 6, check them out in the in-game How Events menu now!